“In order to make sure no stress is caused to the students due to introduction of Sanskrit mid-session, the government has decided to dispense with the exam for Sanskrit this year. 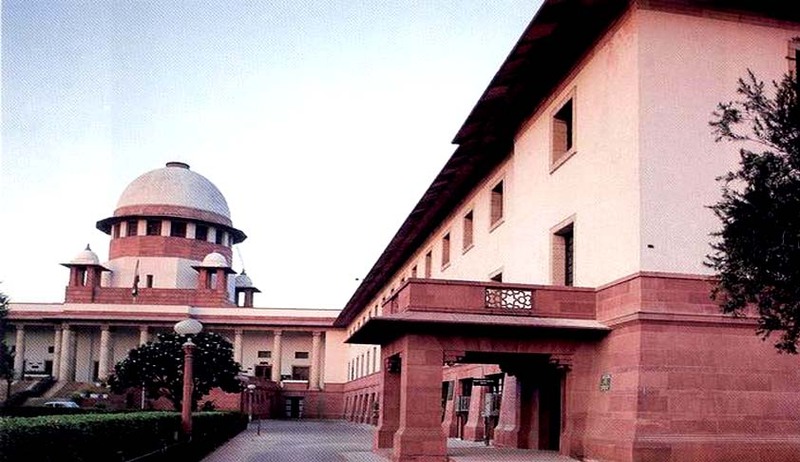 There will be no exam and hence no question of stress arises,” submitted the Attorney General for India Mukul Rohtagi to the Supreme Court in a case filed against introduction of Sanskrit in Kendriya Vidyalayas in middle of the session. The Attorney General also submitted that the Parliament had supported the issue of introduction of Sanskrit, in place of German, and that this solution is a ‘way out’. In addition, the Court asked the AG to make the stand of the government clear on the issue whether there will be an exam for students who are studying German this year and the Government’s stand on teaching any other Modern language, besides Sanskrit. However, the petitioners, parents of some children studying in Kendriya Vidyalayas have apprehensions regarding the “way out”. The advocate of the petitioners sought time for consultation, before making a submission, which was granted by the Court.